The 3-Day Hridaya Silent Meditation Retreat is an intensive course designed both for those who want to have a first experience of a meditation retreat and those who don’t have enough time for a 10-day retreat. Read more. Please plan to arrive no later than the afternoon of the day before the retreat. There will be an Orientation Session held at 1:00 pm that day. If you will arrive later than 1:00 pm, please email us in advance to make arrangements. Please note that it is not possible to join the retreat after 7:00 am on the first day. 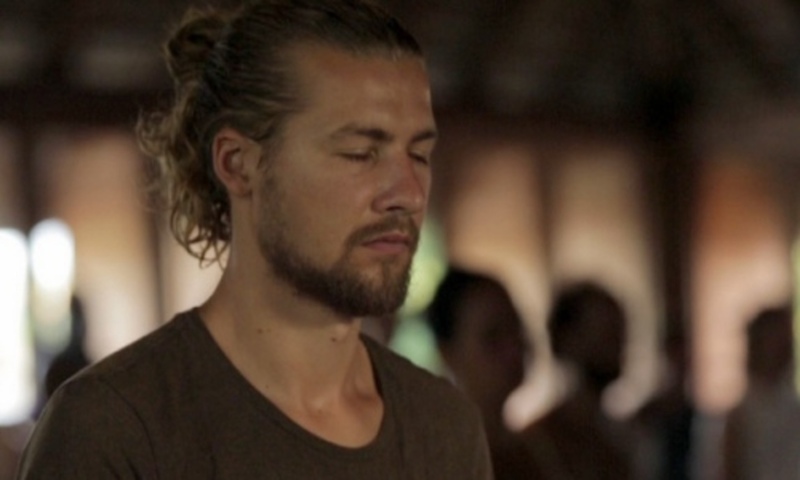 Interest in the Hridaya Silent Meditation Retreat has grown consistently since we started our Meditation and Yoga Center in Mexico in 2012. As in some of our retreats we reach the maximum capacity of our halls, there is occasionally the need to close enrollment and place interested students on a waiting list for the next available retreat. We know that some people have a limited time in which they can join us. 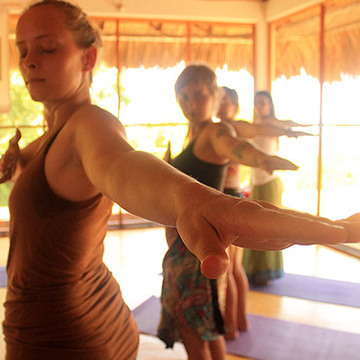 To ensure enrollment in a chosen retreat, we recommend booking as early as possible—at least one month in advance.